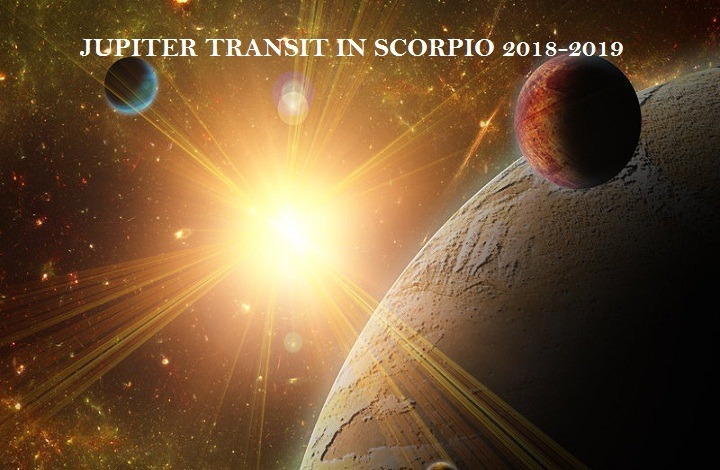 Jupiter Transit In Scorpio 2018 is a major planetary transition. 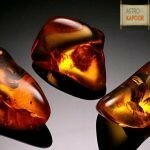 The planet Jupiter, the magnificent planet of wisdom, good fortune and prosperity now comes in to sign of Scorpio. It will and through this space for the next 13 months (starting Oct 11, 2018 until Nov 5, 2019). The ancient texts say that different planets behave in different signs. Scorpio is a sign owned by Mars, Jupiter’s friendly planet. Therefore, it is a place where Jupiter is happy and functions with good and greater freedom. There will be greater interest in discovering unexplored traditions and ancient wisdom too during this phase of transition. The Individuals born under this sign of the zodiac need to be aware and toughen up in their decision. Jupiter transit in Scorpio 2018 may bring some transformative experiences and it will require acceptance of change too. This is a period where you could find your moral down. There can be some difficult situations related to finance. Remedy: Wear a Natural Yellow sapphire after consulting an expert astrologer. Get your astrology consultancy report. The individuals born under this sign are finally relieved because Jupiter has moved to their seventh house. This position may bring often brings breakthroughs and better possibilities professionally. Some Taurus may get an offer to work in partnership and some may be interested to start their own venture. Jupiter transit in Scorpio 2018 may bring health to a shine and there is a greater optimism. 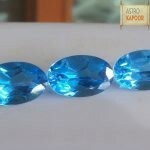 Remedy: Wear a Natural blue sapphire / Natural Iolite, after consulting an expert. Get your astrology consultancy report. The individuals born under this sign of the zodiac may have bitter experiences as Jupiter enters the sixth house to the natal moon. This is not a good position. Jupiter Transit In Scorpio 2018 can bring sudden increased expenditure and you may accept task or project and responsibility but it may come out to be demanding. Avoid to get into unnecessary conditions. 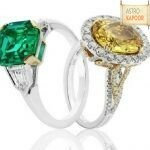 Remedy: Wear a Natural Emerald/ Natural Peridot after consulting an expert. Get your astrology consultancy report. The coming 13 months will show a better opportunity in a manner as indicated by Jupiter transit. It will bring great relief for the Cancer. Jupiter transit in Scorpio 2018 may bring good financial gains and some of you may move forward positively in a tough situations. This is a good time for physicians and healers. Remedy: Wear a Natural Pearl/ Natural Blue Moonstone after consulting an expert. Get your astrology consultancy report. The Leo born individuals may be caught in a demanding situation. The difficulty may arise from the fact that you are little cautious about getting your grip on work related matters. Jupiter transit in Scorpio 2018 may bing sudden responsibilities may land you into trouble. Some of you may be transferred and it may be from family. Those suffering from difficult health should be very careful. Remedy: Wear a Natural Ruby/ Natural Red Garnet after consulting an expert. Get your astrology consultancy report. The Virgo individuals need to be very careful during the coming 13 months because Jupiter will possess third to their natal moon. There can be new responsibility with greater travel. Jupiter transit in Scorpio 2018 may bring a period of sweeping change. You may feel physical exhaustion sometimes. Those who are willing to relocate may get good opportunity. Jupiter is transiting into the second house which is your house of money. This is a good time and turn out events will now play their role. There can be good opportunity in the professional front and success too. Jupiter transit in Scorpio 2018 may give you honor and large remuneration. You may be able to build an asset during this time. Personal life will take a good swing and will become pleasant. The individuals born under this sign of the zodiac will get a sigh of relief as Jupiter moves into their ascendant. This is period when you’ll feel joy. New avenues in the professional development may help you to shine and enjoy your day. Try to be patient and keep lines of communication open. Remedy: Wear a Natural Yellow sapphire after consulting an expert. Get your astrology consultancy report. The individuals born under the sign of Sagittarius need to be cautious as the lord has moved to the 12th house. There is a strenuous period in your professional life. There may be anxiety about your health. You should pay attention to rest and rejuvenation. It is good if you take proper medication. The individuals born under this sign of the zodiac will get good efforts at work and this is definitely going to take most of your time. Saturn will transit your 11th house and now with Jupiter in the 10th, you can expect the quantum of work growing. Jupiter transit in Scorpio 2018 may bring some trouble in particular area of work and displaying an evenness temper may land you into trouble. If you are able to hold your own for larger responsibilities, you will definitely be considered for leadership roles and positions. Jupiter moving into the ninth house to the natal moon and it spells the onset of a fairly good time for the Pisces born individuals. 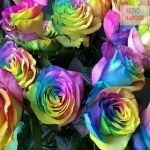 You may have been experiencing issues of different variety which may challenge your precepts as well as individuality. Those who are looking for the job may get one. Jupiter transit in Scorpio 2018 may give long distance travels. This is a good time for immigration. You are fully motivated to get corporate life styles.